'Tis the season for festive cocktails! Whether you’re planning a party or just enjoying the warmth of a fire with your honey, below are some whiskey-based cocktail recipes - hot and cold - to help set the holiday mood. This festive cocktail is perfect for serving at a holiday party! Dust the rims of your glasses with sugar and fill them with a blend of whisky, cranberry juice, freshly squeezed orange and lemon juices, and simply syrup. 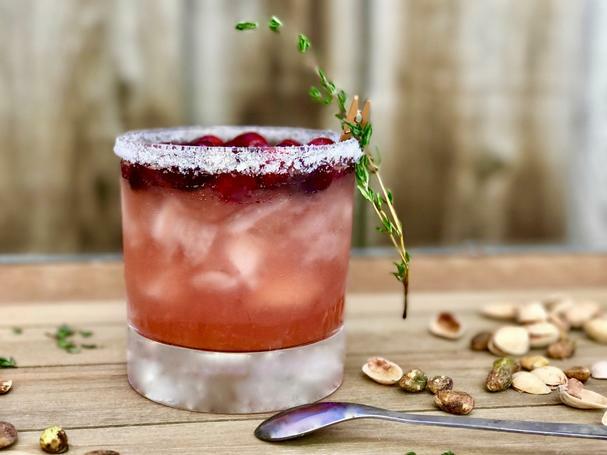 Garnish with fresh cranberries and sprigs of thyme and soon you’ll all be singing fa-la-la-la-la! This delicious cocktail is both sweet and tart with a warming hint of cinnamon and a burst of freshness from lemons. Get the recipe here. 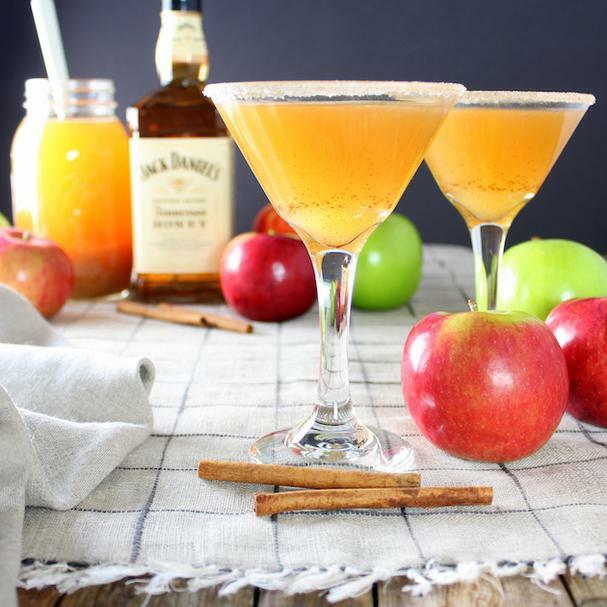 This cinnamony Fireball Cider will warm you up in no time! 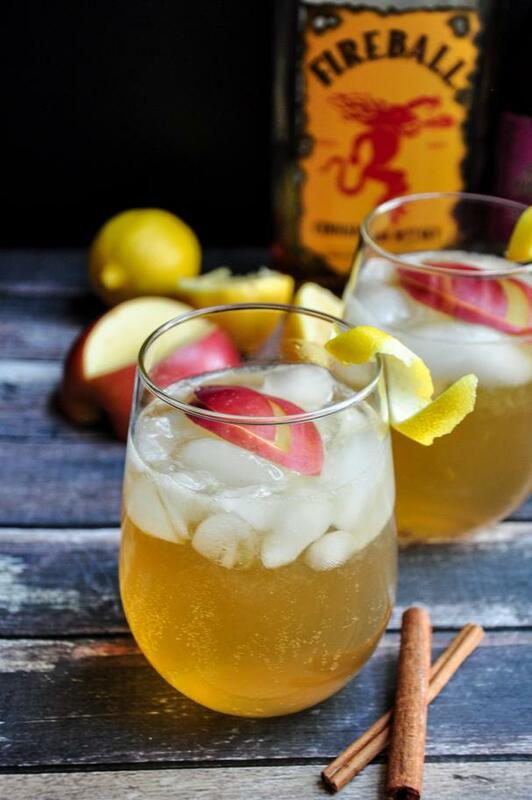 Fireball Cinnamon Whiskey is combined with hard cider, ginger ale, and freshly squeezed lemon juice for a cocktail that’s like a Moscow Mule with the flavors of fall! Get the recipe here. Authorization to reprint is courtesy of Judy Gelman and Peter Zheutlin, authors of The Unofficial Mad Men Cookbook: Inside the Kitchens, Bars, and Restaurants of Mad Men (Smart Pop, 2011). Irish Coffee is my favorite hot cocktail, bar none, to enjoy after skiing, sledding, snowman making, or, frankly, running in the icy air from my car to my front door. 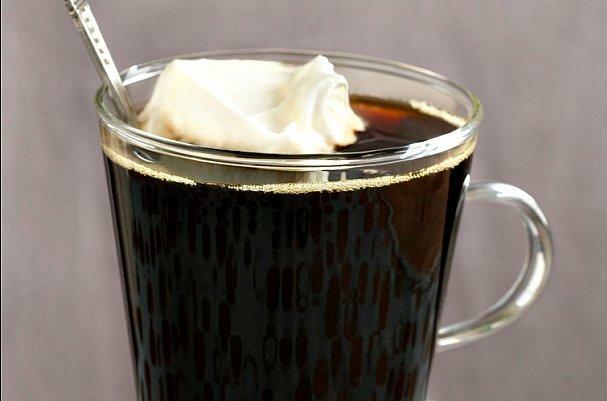 This simple recipe, which was featured in The Unofficial Mad Men Cookbook: Inside the Kitchens, Bars, and Restaurants of Mad Men, contains just 4 simple ingredients, making it an easy drink to whip up in a flash: Irish whiskey, brown sugar, coffee, and whipped cream. Yum! Get the recipe here.